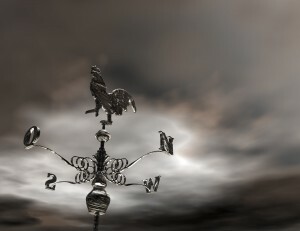 What is windstorm coverage and why do I need it? Insuring your home for Windstorm Hurricane and Hail is risky business for insurance carriers in Kemah, League City, Dickinson, Friendswood and parts of Seabrook and Laporte which are East of Highway 146. That’s because the risk for damage by these perils is higher than average. Most insurance companies will not offer coverage for Windstorm Hurricane and hail in Galveston or Brazoria counties. The Texas Windstorm Insurance Association was created in the 1970’s as insurance of last resort for homeowners who could not obtain Windstorm coverage as part of their regular homeowners insurance. The TWIA was created as a pool to assist coastal homeowners in obtaining this important protection. The TWIA does not have agents. Insurance Agents like the Agents at Paula Smith Insurance who meet the requirements can quote and submit applications to the Windstorm Association on behalf of coast residents. We do not represent the TWIA or have authority to bind or place coverage. We can only submit the policy for you and then assist you in its service, renewal and claim filing. Since all TWIA agents work under the same program, all agents quote you the exact same rate all coverage’s and deductibles being equal. What that means to you is that the rate is set by the state of Texas and the same for all applicants or policyholders. The price for coverage through the TWIA is set by the Texas Legislator which reviews the program every two years while they are in session. At this time, a 5% rate increase per year is current law. Usually new rules, rates or guidelines are introduced into legislation by the Texas House and Senate each session. 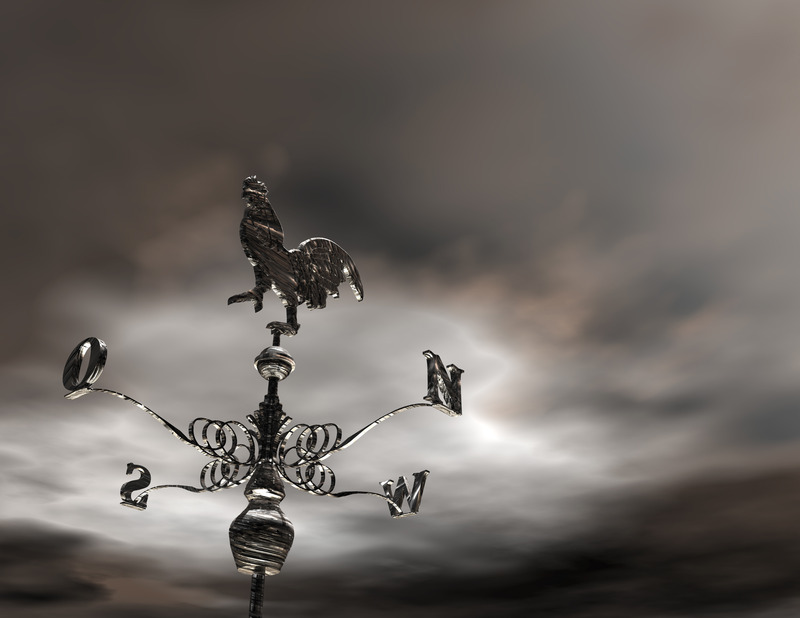 To learn more about Texas Windstorm Insurance to cover your coast home for Windstorm Hurricane and Hail please contact Paula Smith Insurance where one of our qualified and knowledgeable agents can help you navigate this government program. Or, should you need additional information in regards to flood insurance, homeowners or renters insurance, auto, motorcycle or recreational vehicle coverage, please do check out our services pages and let us know how we can help you. We would be happy to provide a no-obligation quote on any of these lines of coverage. Simply call us at (281) 488-8880 or email us at paula@leaguecityinsuranceagent.com today!